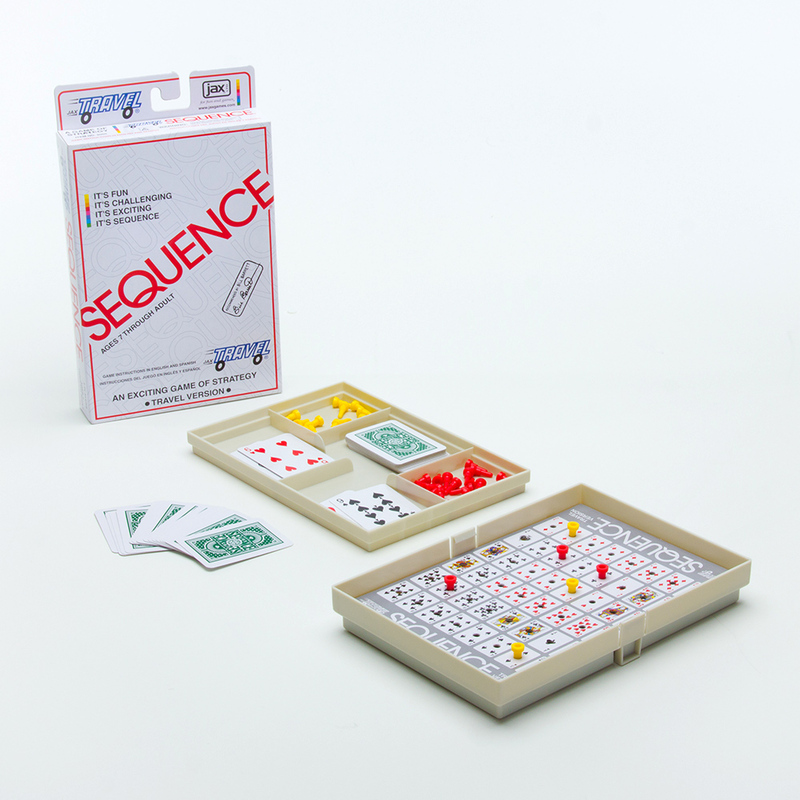 Play a card from your hand, place a peg in a corresponding hole on the game board…when you have four in a row, it’s a . Learn to block your opponents – remove their pegs. Watch out for the Jacks – THEY’RE WILD! With a little strategy and a little luck – you’re a winner!